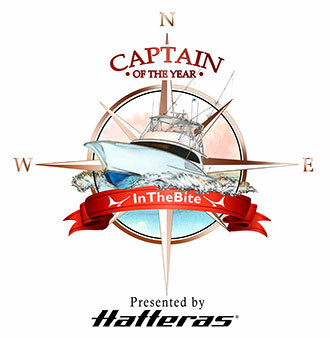 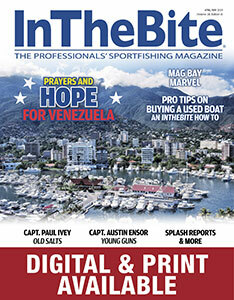 InTheBite joined forces with Hatteras Yachts’ Captain Jeff Donahue and Rob Everton to present the 2017 East Coast Captain of the Year Award to Capt. 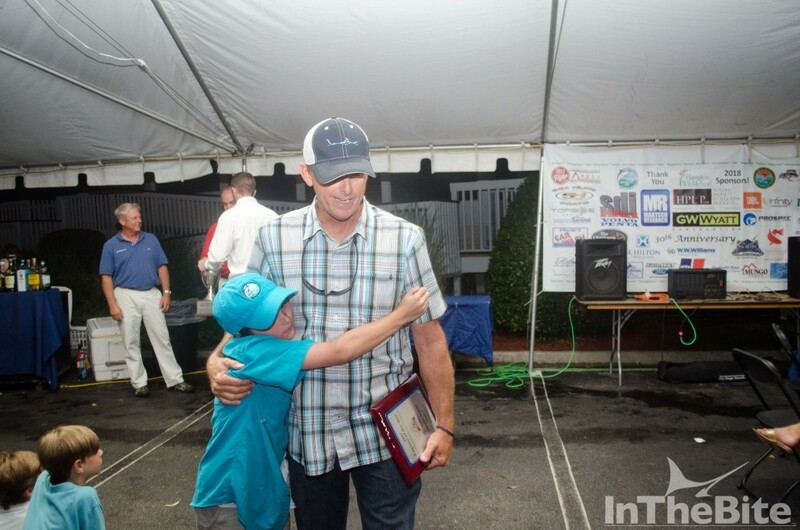 Chucky Moore. The presentation took place at the awards ceremony of the 2018 Georgetown Blue Marlin Tournament at the Georgetown Landing Marina in South Carolina. 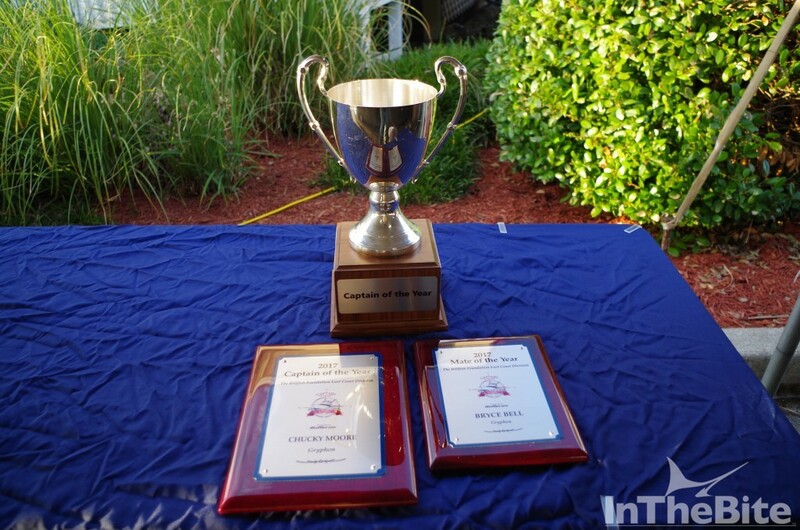 Part of the South Carolina Governor’s Cup, the tournament was a great event full of history. 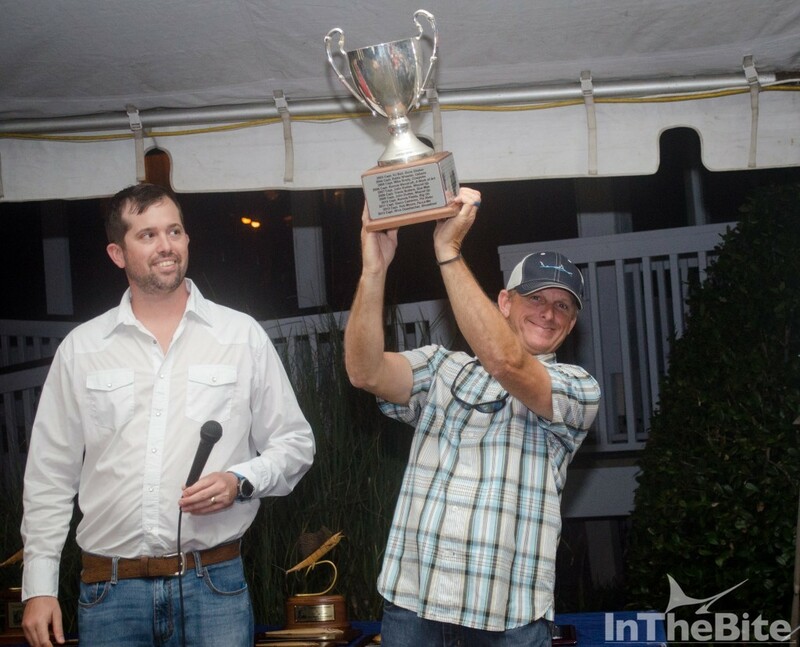 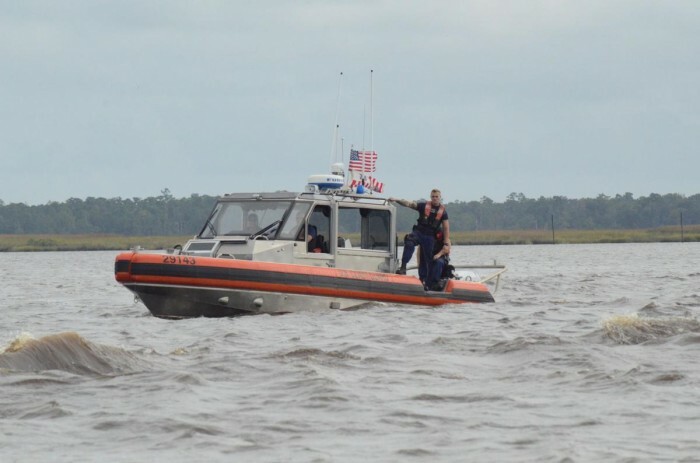 Captain Chucky Moore won the 2017 Captain of the Year Award at the helm of the Gryphon, a 60’ Hatteras, based out of Isle of Palms, South Carolina. 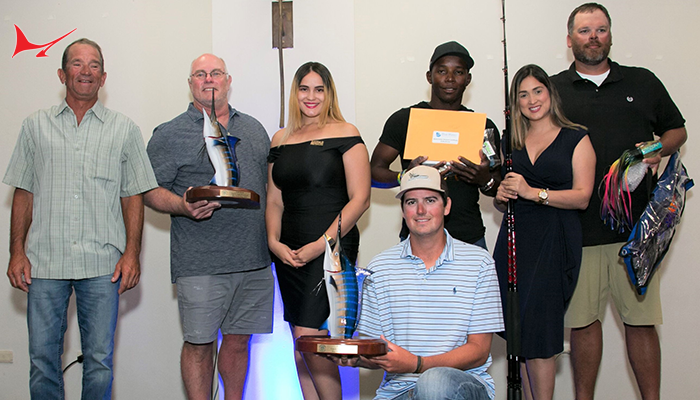 Joining Moore in taking home hardware were Mates of the Year Bryce Bell and Mark McDevitt. 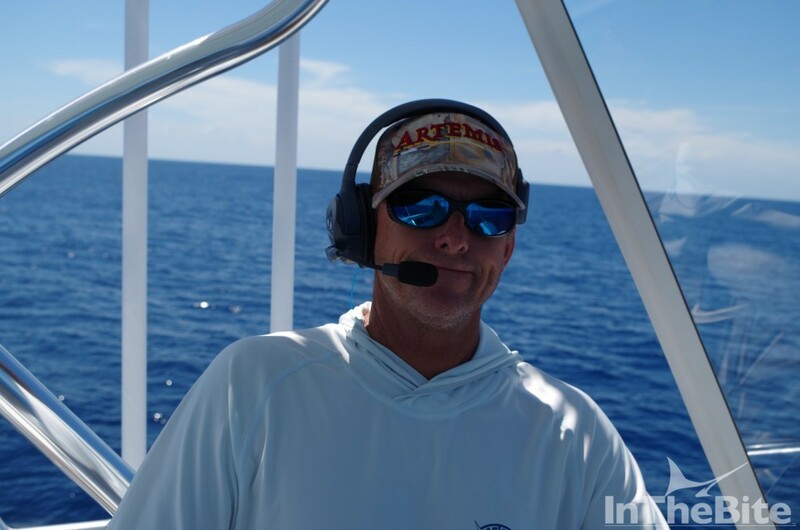 A full write up of Moore’s award-winning 2017 season may be found here. 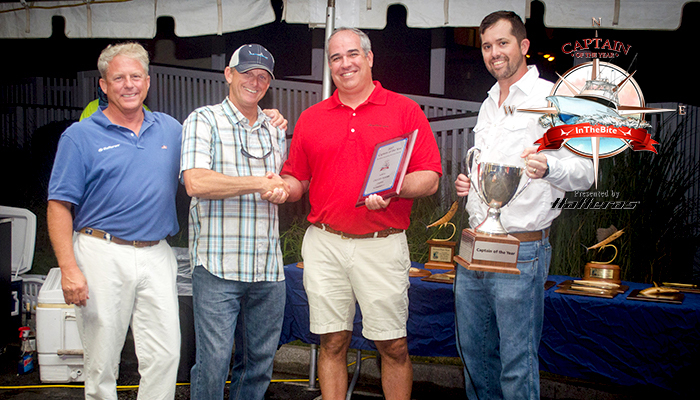 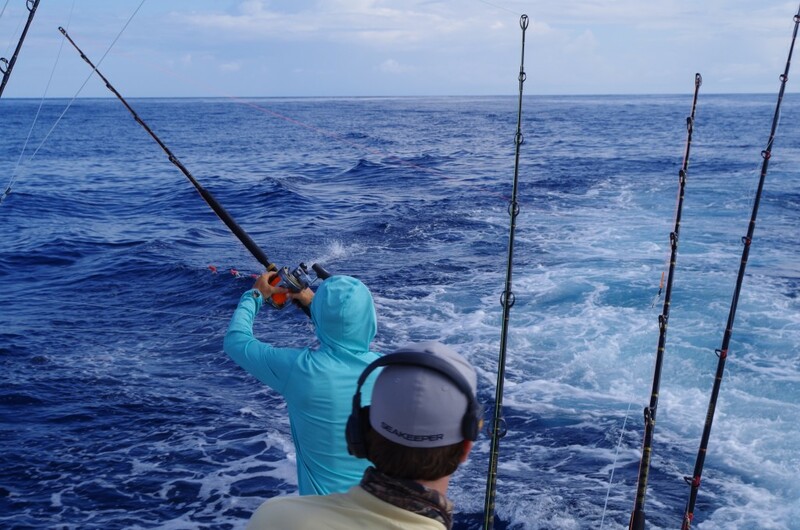 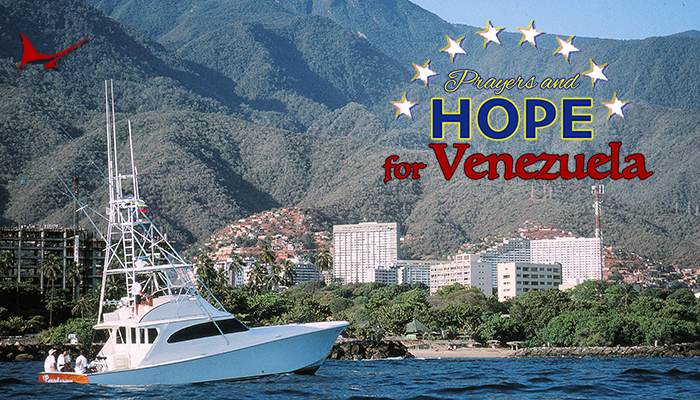 The Captain of the Year Cup Presented by Hatteras is the Championship of Sportfishing. 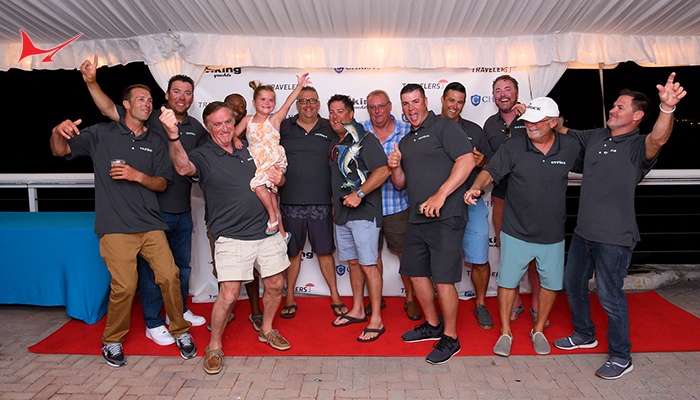 Consisting of five divisions and more than 90-sanctioned events around the world, the Cup awards captains for placing first, second or third in tournaments. 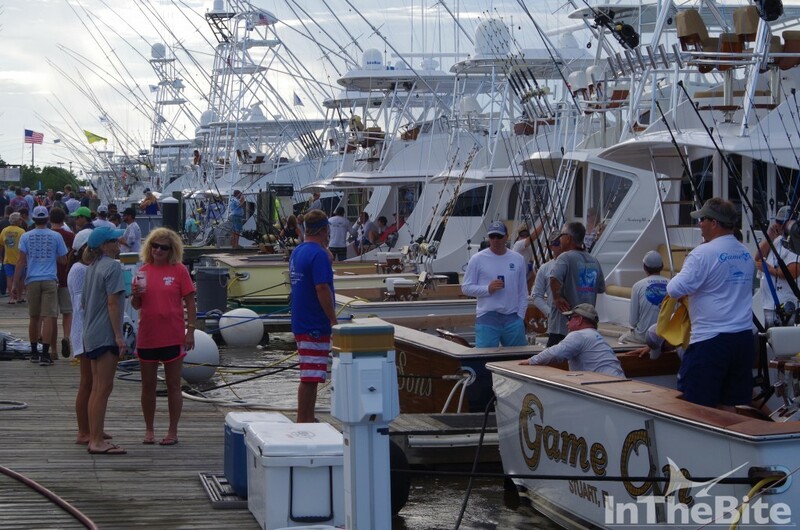 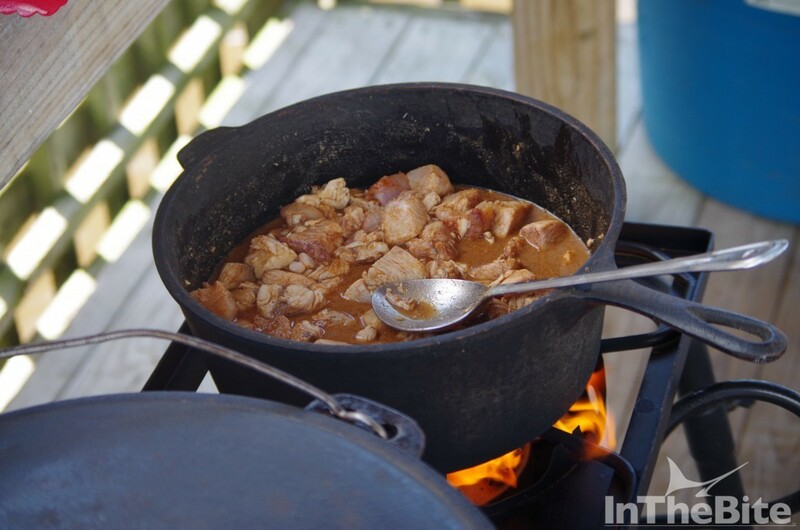 The East Coast Division consists of 17 events ranging from South Carolina through New Jersey. 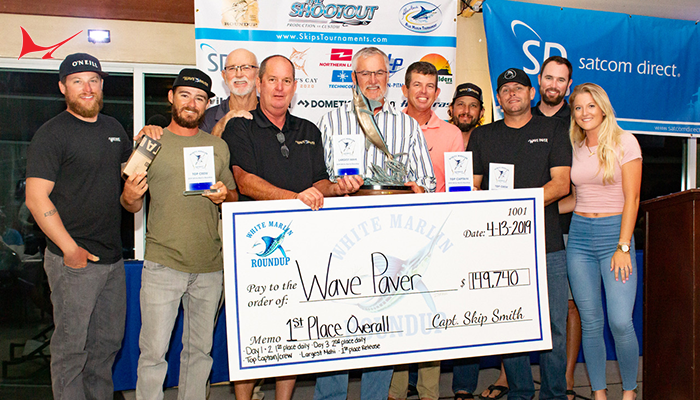 Captain Chucky Moore and the Gryphon finished with 1,050 points to edge out 2016 winner Captain Harvey Shiflet aboard the Anticipation. 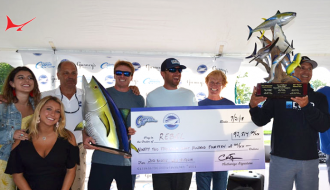 Congratulations to Moore, Bell and McDevitt. 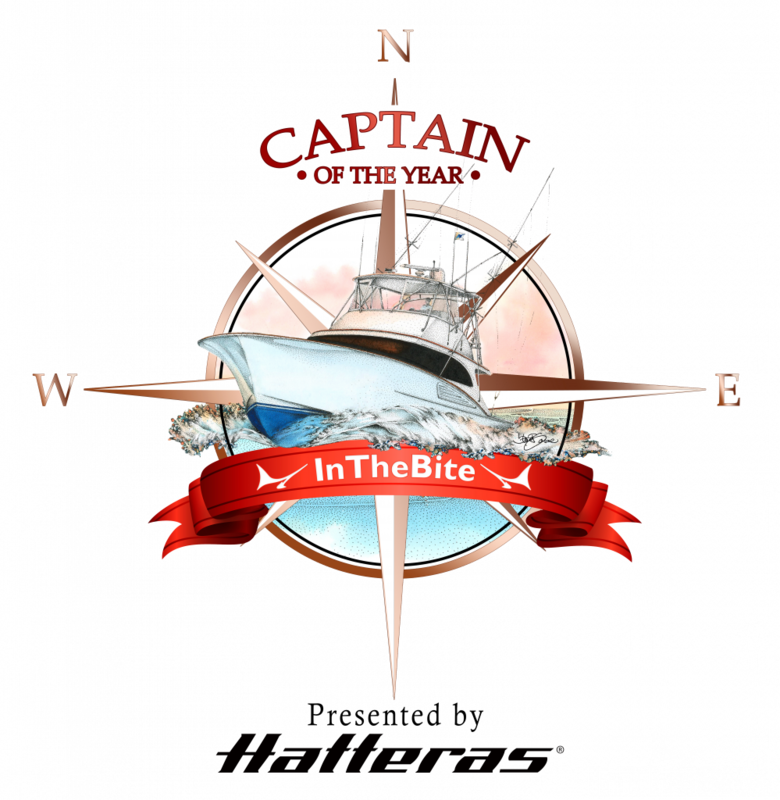 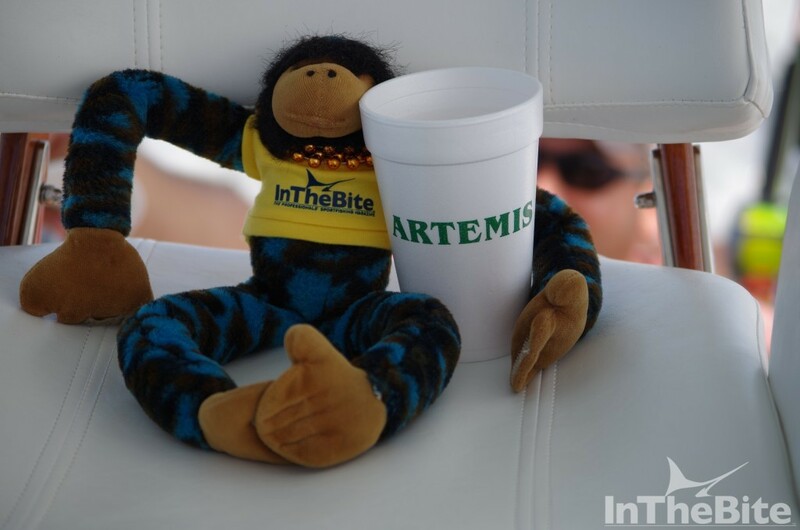 For more on the Captain of the Year Cup presented by Hatteras or for up to date standings, please visit inthebite.com.